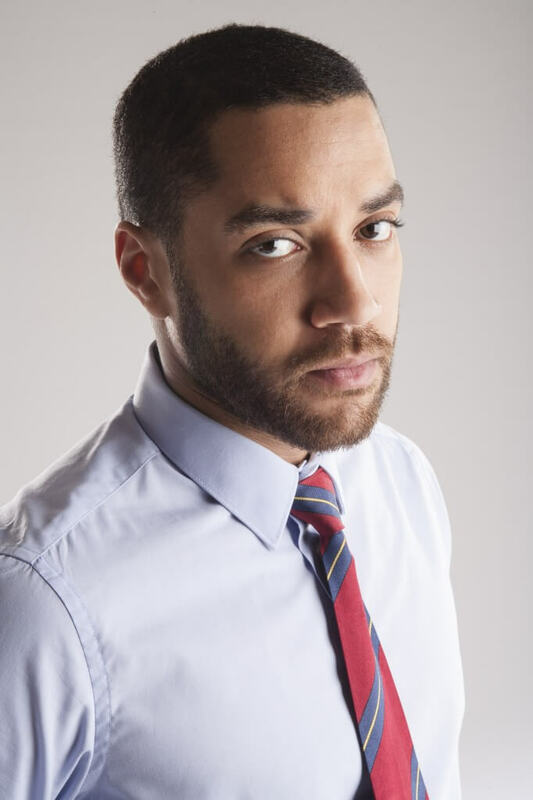 Samuel Anderson, best known to Whovians as Danny Pink and last seen as a Cyberman in the Doctor Who series 8 finale – Death in Heaven has been cast in the brand new fifth series of ITV’s crime drama, DCI Banks. Anderson will join the cast as Vince, the latest member of a detective squad lead by DCI Banks, played by Stephen Tompkinson (Wild at Heart) and his partner Caroline Catz (Doc Martin). Along with Shaun Dingwell, Doctor Who’s Peter Tyler as Chief Superintendent Colin Anderson, Shaun Dooley (Broadchurch) and Maimie McCoy (Milday De Winter – The Musketeers).The series will also see the return of popular cast members Jack Deam (New Tricks, Casualty) as DC Ken Livingstone and Keith Barron (Holby City, Doctors) as Banks’ father, Arthur Banks. Series five, inspired by the books from acclaimed novelist Peter Robinson is set to be the gritti-est season yet. With 6 x 60 minute self contained stories of self-harm, kidnap, disturbing secrets and death. The Yorkshire detectives toughest investigation to date. The series will be produced by Anne-Louise Russell (Casualty as producer, DCI Banks, Crossing Lines as script executive). Radford Neville (Wuthering Heights, Loving Miss Hatto, The Borrowers) who produced series four of the drama returns as executive producer alongside Left Bank Pictures Chief Executive, Andy Harries. Peter Robinson continues his involvement in the creative process, ensuring the stories are true to his characters and the spirit of DCI Banks. Series 5 will be directed by Craig Pickles (DCI Banks, Suspects), Robert Quinn (Home Fires, Jekyll And Hyde) and Mark Brozel (Dickensian, Holy Cross).